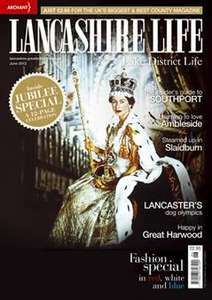 Just received an email from Lancashire Life, was a former subscriber, promoting a 12 issues for £12 subscription offer. yeah, they need to get a life. has this been on "have I got news for you"?